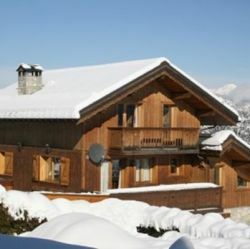 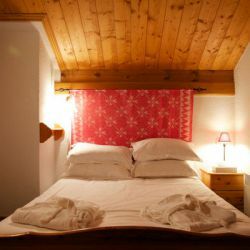 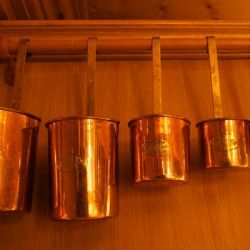 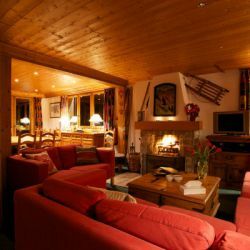 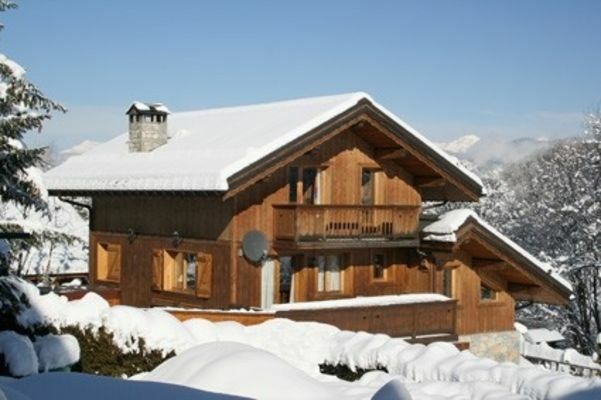 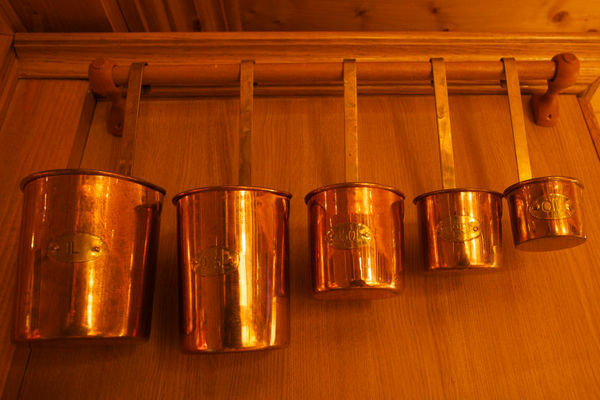 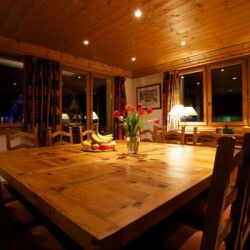 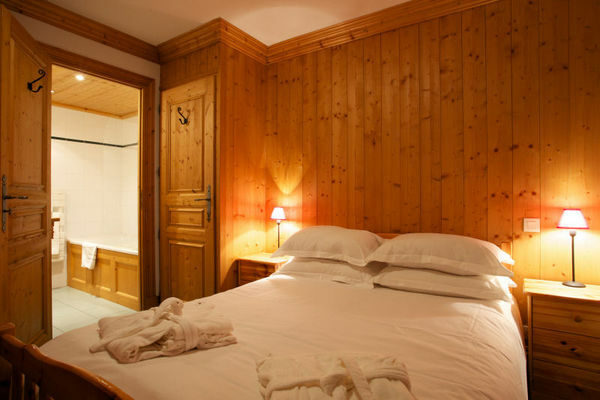 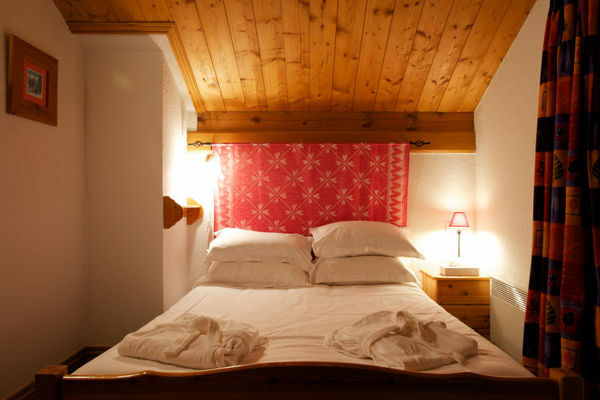 Chalet Bruyere is a traditional alpine chalet with a warm and homely atmosphere. 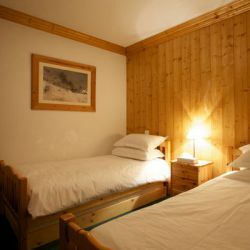 The views are stunning from the bedrooms and sun terrace. 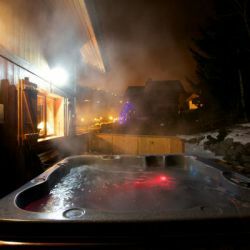 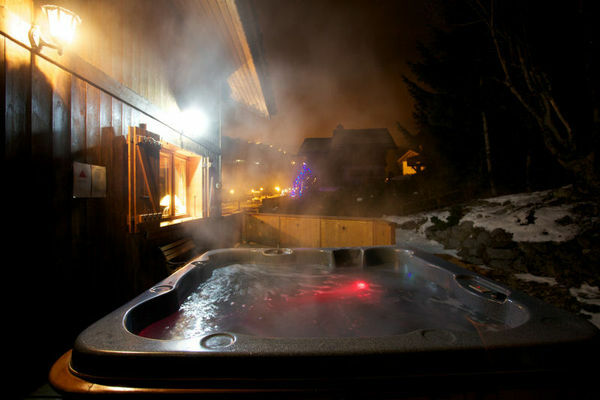 After a day on the slopes what could be better than a soak in the hot tub? 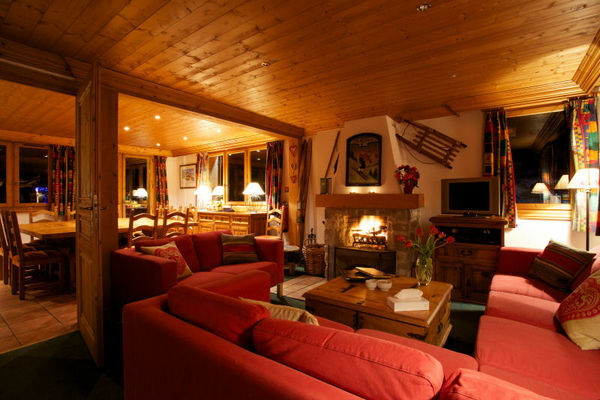 The lounge is made up of wooden beams and an open log fire. 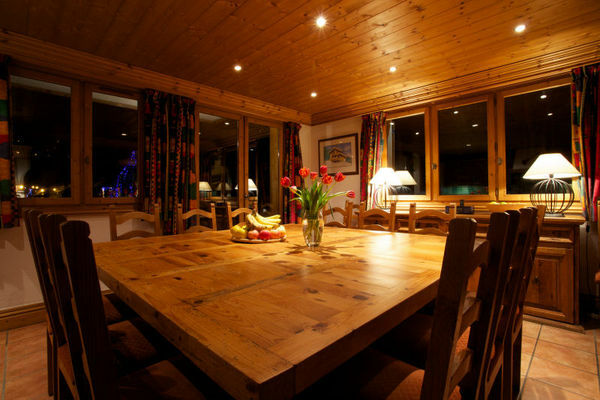 The large dining room table is perfect for chatting over the days events. 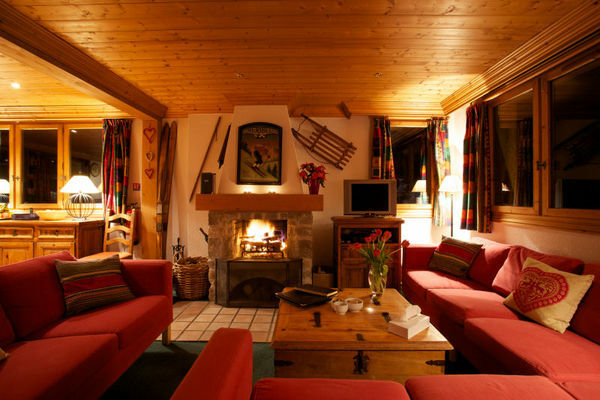 The down stairs TV den is a perfect addition to the chalet as guests can sit back and watch a movie or the TV. 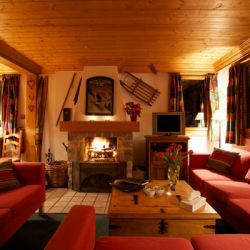 There is of course Wifi and an Ipod docking station. 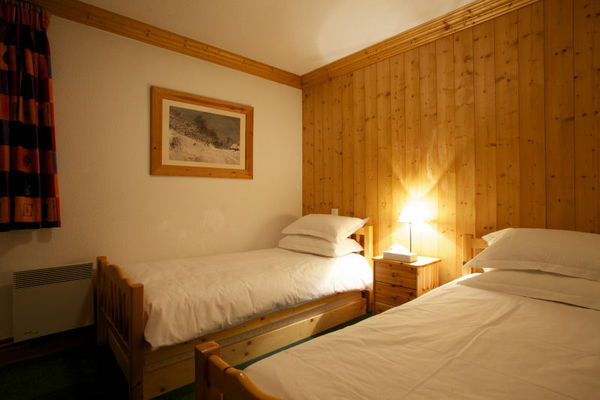 The ski room has heated boot dryers. 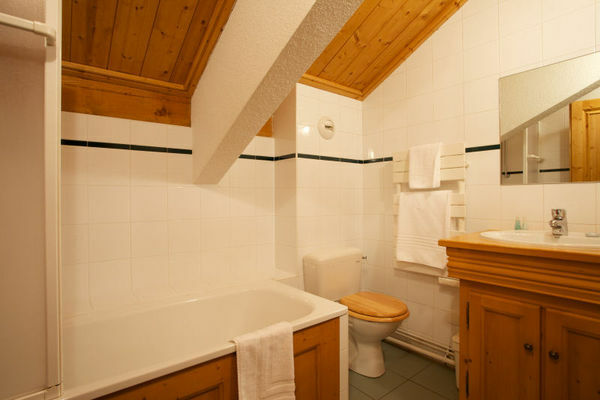 3 double bedrooms with en-suite bathrooms. 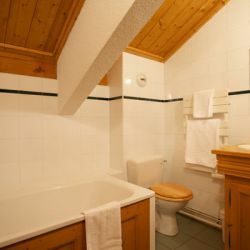 1 twin bedroom with en-suite shower room.